This research programme brings together a number of projects involving the comparative study of political behaviour in Portugal. 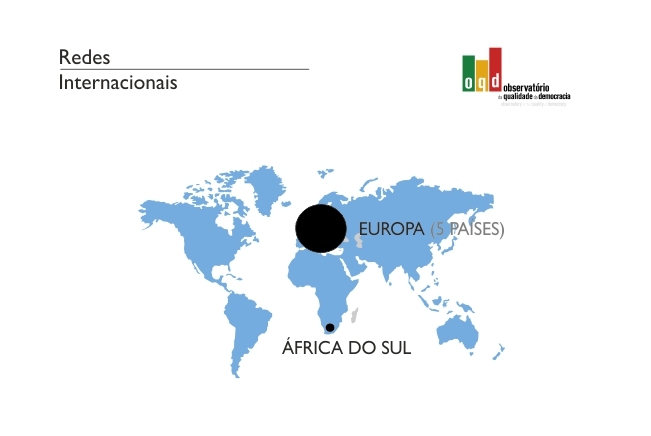 The projects included in the CEP programme focus on themes such as the political attitudes of the Portuguese, the role of political information as a context for political behaviour, the effect of the institutions of the electoral and government systems on electoral behaviour and the study of opinion polls as a phenomenon of political communication. Several projects included in the CEP programme belong to international networks, such as the Comparative Study of Electoral Systems (CSES) and the Comparative National Elections Project (CNEP).